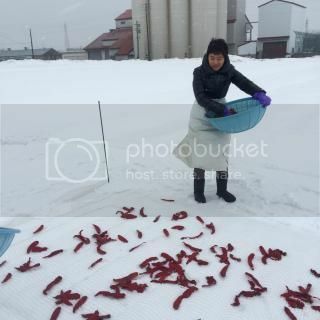 Naoko, the Kanzuri Girl...I helped "Yuki Sarashi"
The main mission of this trip to Myoko was to visit the artisan producer of Kanzuri, a traditional fermented product of red chile, rice koji, yuzu, and salt, from the region. We took a train from Myoko Kogen to Arai, the rice was about 25 minutes. Tojo-san, the 3rd generation of the family-run artisan Kanzuri producer (their company name is also Kanzuri), came to pick us up at the station and took us to their office first. 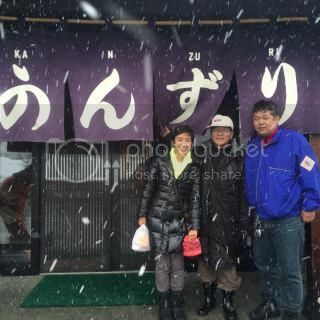 Then, we drove again for about 5 minutes to a different site, where they do "Yuki Sarashi" during the snowy winter between the end of January and March. They grow their own chiles as well as source from local farmers. 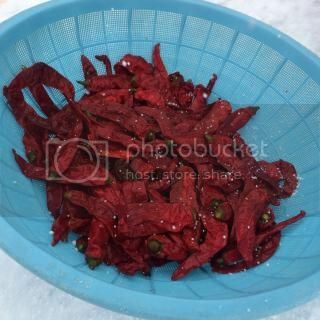 After the chiles are harvested, they are pickled in salt for a few months. 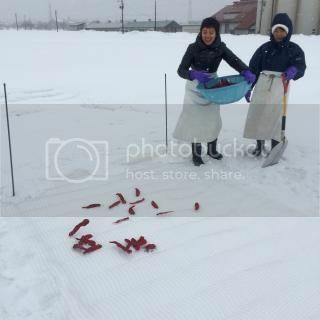 They are rinsed and spread over the snow ground and left for a few days. 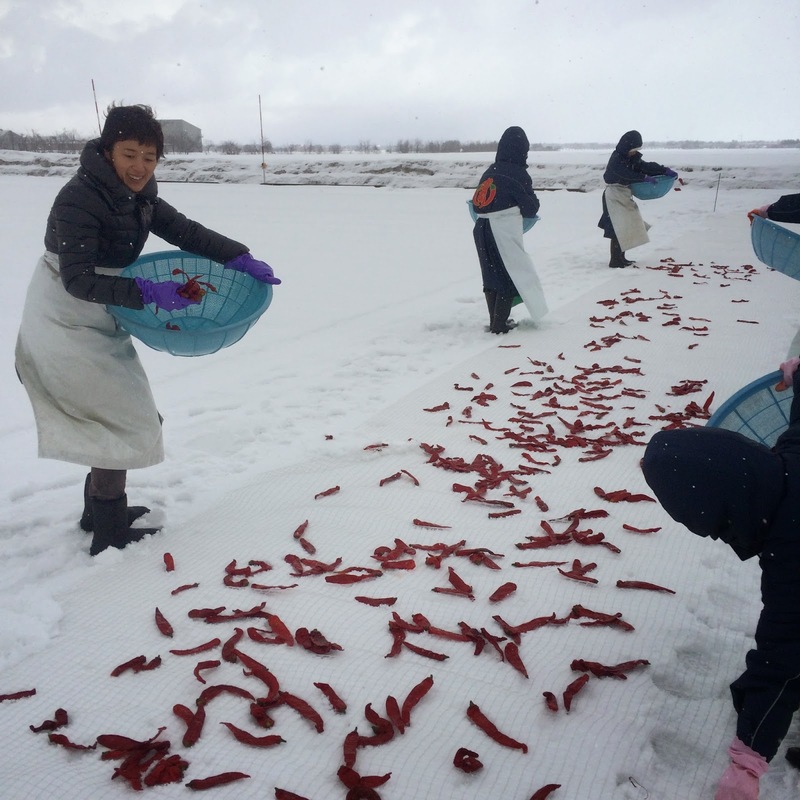 Meanwhile, the chiles were sometimes covered deep under the snow. The snow removes the bitterness and excess saltines from the chiles and make them taste milder. 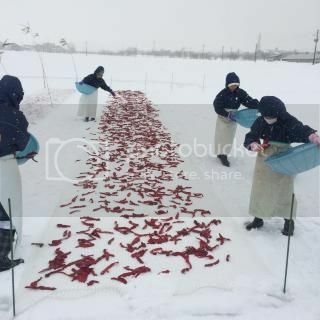 It's just such an amazingly beautiful view of all the bright and large red chile peppers thrown on the snow ground. They also smelled very nice! I got to try "Yuki Sarashi", too! After just a minute, my head was numb from the blowing snow. I realized it's a labor-intensive work. 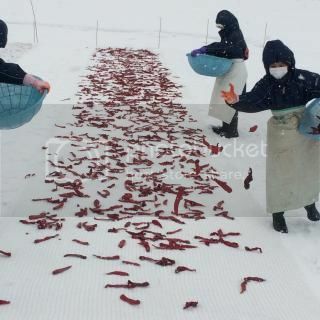 And, it's a very important process to make the rich-flavored kanzuri. 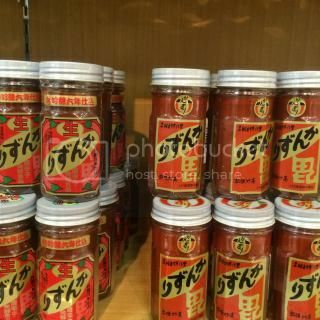 Kanzuri is a true artisan fermented product, made only from the natural ingredients, red chile peppers, salt, rice koji, and yuzu rind, and made in the very natural manner. 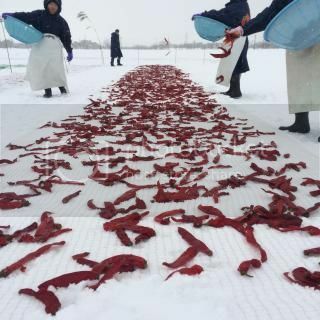 Once the snow-rested salt-pickled red chiles are collected, they are pureed and mixed with the rest of the ingredients to start the fermentation process. The fermentation lasts at least 3 years to 6 years. Kanzuri is the result of the artisan skills, intense labor, and a lot of love, made in the specially terroir-oriented environment. 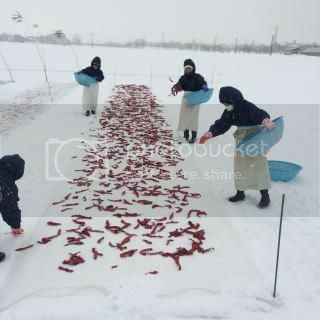 Therefore, the nature of Kanzuri production is very different from Yuzu-kosho (also include chile pepper, salt, and yuzu rind), which doesn't require such long processes of making, and Kanzuri's production is far more limited than Yuzu-kosho. Kanzuri is also much milder and more umami-rich compared to Yuzu-kosho, because Kanzuri is fermented with rice koji and also aged for much longer time. Father and son of the Tojo family gave such generous hospitality to us. They were such sweet people, and I could see a little bottle of Kanzuri is packed with their love! 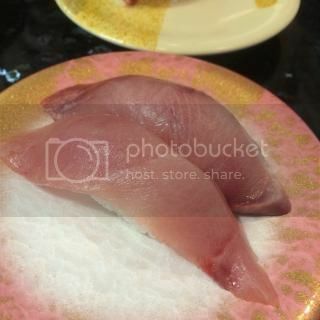 After the visit, they took us to lunch at a local sushi restaurant, which they also own. 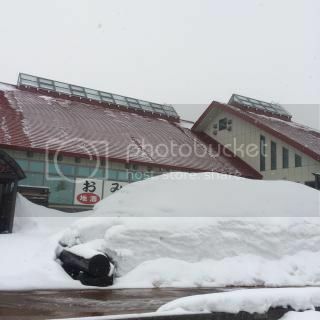 Look how high the snow is piling and the building is half buried! They said this is just very typical in the region. The sushi lunch was unbelievable! 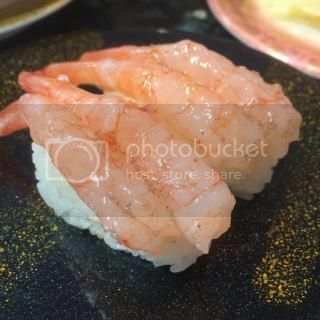 It's a casual place, with the top quality seafood caught right from the coast of Sea of Japan, just 20 minutes from there. 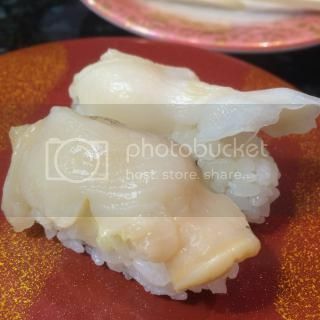 I totally enjoyed the sushi of shirako (cod sperm), nodoguro, kanburi (winter yellowtail), etc. 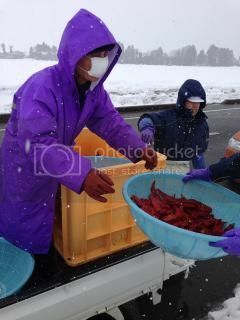 Niigata's winter seafood is so amazing. We enjoyed with local sake, made by Kiminoi Shuzo, which is also just around the corner. 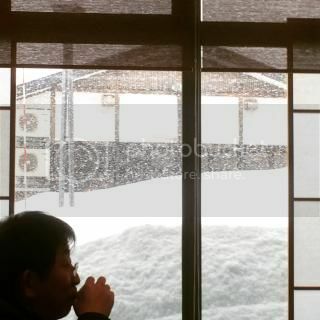 I didn't want to leave Myoko...place with amazing people, food, and sake.